Being Young. My copy of this excellent book দ্বারা Neil's sister, Astrid, about what it was like growing up as a Young. 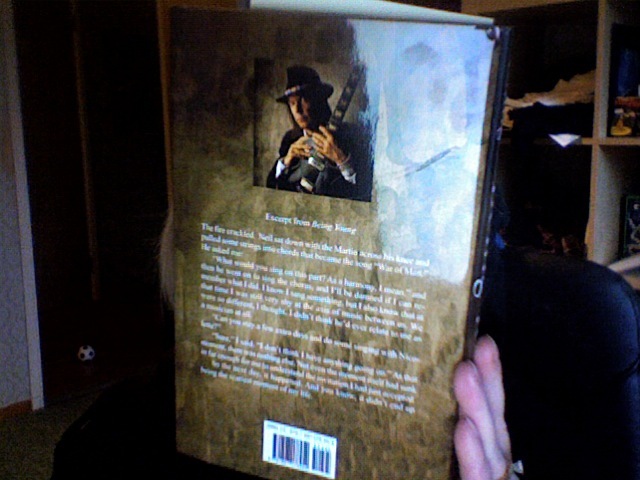 Wallpaper and background images in the Neil Young club tagged: neil young music image astrid being book bio.